Deeply rooted in all things dark and somber, black metal is a subgenre of heavy metal that is primarily driven by the gothic movement, vampirism, dark fantasy, and the age-old themes of horror and terror. Inspired by the pulp horror and sword and sorcery tales that commonly appeared during the 1930s in magazines such as Weird Tales, the British band Bal-Sogoth brings to the genre the songwriting and musical inspiration to attract many fans. The name “Bal-Sogoth” is itself taken from a Robert E. Howard (the creator of Conan the Barbarian and King Kull) short story, titled “The Gods of Bal-Sogoth.” The name is linked to Atlantis, for it is believed that it is a fragment of that once mighty civilization. It is said that the humans and humanoids living there worship a bizarre god whispered about as Gol-Goroth. This explanation is just the tip of the iceberg with respect to this band, for its albums require even more explanation, but for those who enjoy being immersed in mythology and magic, there is nothing better. 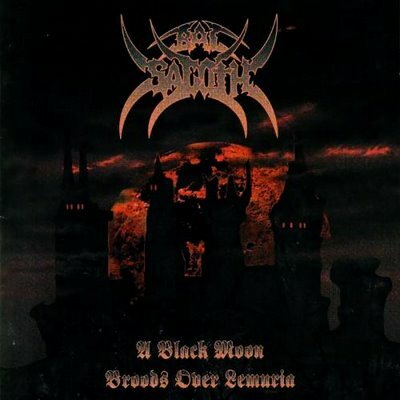 After its limited-distribution self-release titled “Demo” in 1993, Bal-Sogoth ushered forth A Black Moon Broods Over Lemuria in 1994 (although problems with labels meant that the album was not released until 1995). 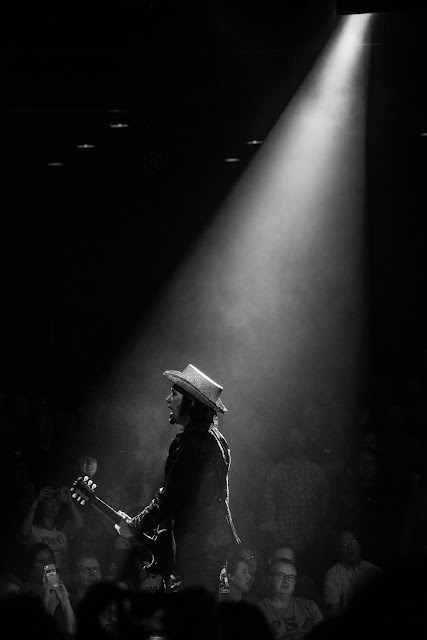 Leading the charge was vocalist Byron Roberts, supported by keyboard player and drummer Jonny Maudling, guitarist Chris Maudling, and bassist Jason Porter. A complicated concept album filled with characters, places, and all-manner of horrifying adventures and situations, A Black Moon Broods Over Lemuria pays homage and builds upon the writings of H. P. Lovecraft, Clark Ashton Smith, Robert E. Howard, and several others who during the pulp era created a variety of “shared worlds” that to this day are still built and expanded upon. Lemuria, for example, was originally conceived by Lovecraft. According to a Lovecraft-penned legend, Lemuria sank beneath the Pacific Ocean at the dawn of man. Indeed, it was believed that humanity was “spawned” on this landmass. Lovecraft postulated that perhaps this land was similar to Mu or R’lyeh (the latter serving as the “kingdom” of Cthulhu, perhaps Lovecraft’s most remembered creation), both of which at one time housed alien races, powerful cosmic gods, and powerful artifacts. 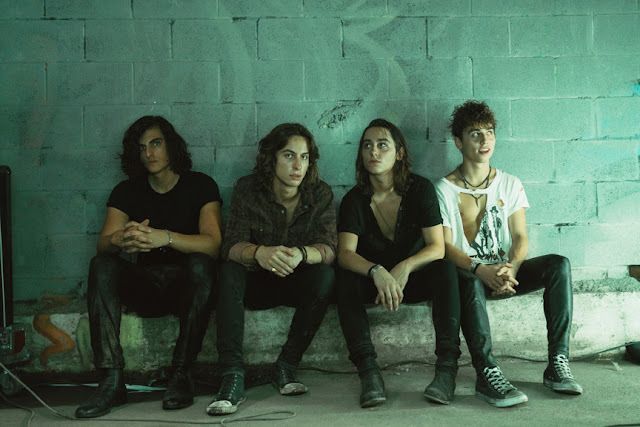 Also appearing on the album are Howard’s Serpent People, who here are referred to as Serpent Kings. Using these creations as a springboard, Bal-Sagoth begins to build its own myths and breed its own magic, using music and poetry to create compositions that are at once brutal and beautiful. Jonny Maulding manages to create haunting melodies with his blend of synthesizers, while the remainder of the band stays true to the black metal form. Vocals are mostly barked and growled out, with spoken parts performed at a clear but low register. Bal-Sagoth’s approaches the genre of symphonic black metal, at times beautiful and intriguing and at others brutal and relentless. The combination of vocals (death grunts, demon scowls, and spoken word) contribute to the lushness of the lyrics, with the undercurrent of music taking listeners into the fantasy realms created by some of the best writers of the pulp era of science fiction.